See the Attadale Bombers fly UP! 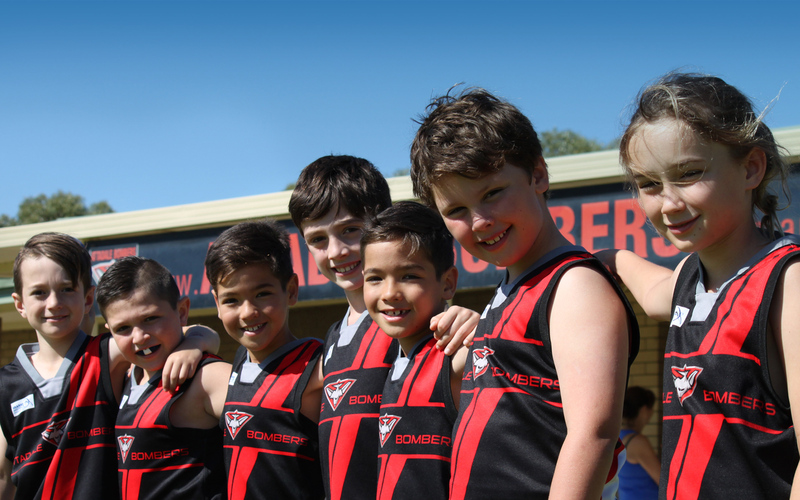 Join the Bomber family and be part of a club that wants your children to thrive playing the game we all love. The Attadale Bombers are a friendly, family orientated club catering for girls and boys of all ages and skill levels. 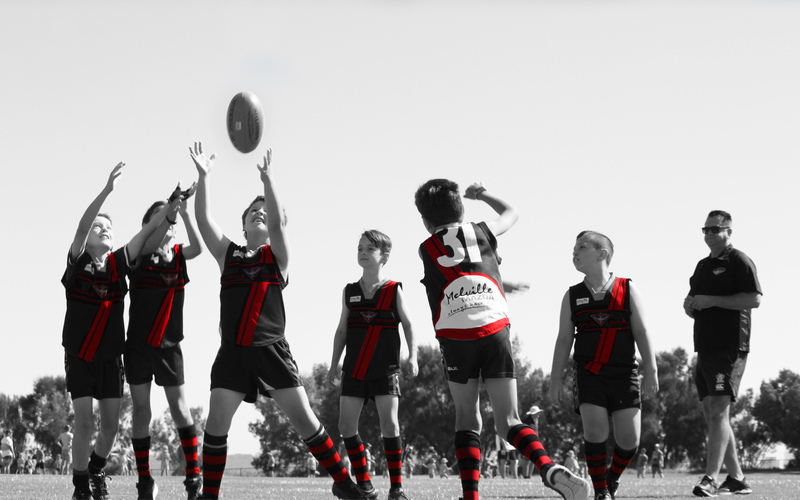 Our experienced and qualified coaches will work with players to ensure they learn the fundamentals of Australian Rules Football in a fun, safe and respectful way. Our club is your club and we hope you can join us as the Bombers fly up! Our experienced coaches receive regular training ensuring players have fun, develop skills and show respect. 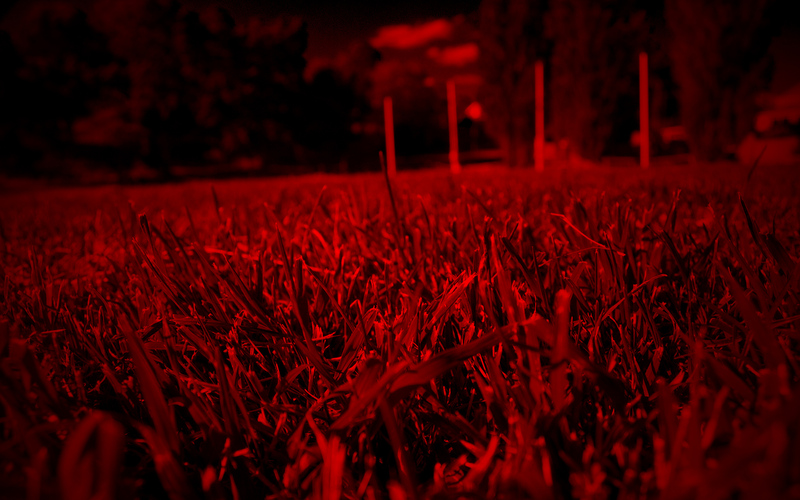 Players of all abilities are welcome and encouraged to participate in community football. We welcome girls and boys from 4 to 17 years of age.